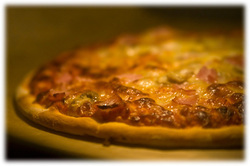 Who doesn't like Pizza check out these great Desi inspired Pizza Recipes. Have a recipie of your own please send it through we will be happy to share it on our site. If you dont have your own recipe make sure you watch the videos below and try and prepare one yourself.